I generally dislike movies about the Bible (at least anything done in the last 30 years). I dislike movies about the Bible because the production value is so low, the acting is so bad, and the script writing is so terrible, that the movies are fodder for jokes and ridicule rather than being vehicles for delivering biblical content to the population. That’s why I’m always interested when a major studio greenlights a Bible movie that has a decent budget, a good director, and a terrific cast. 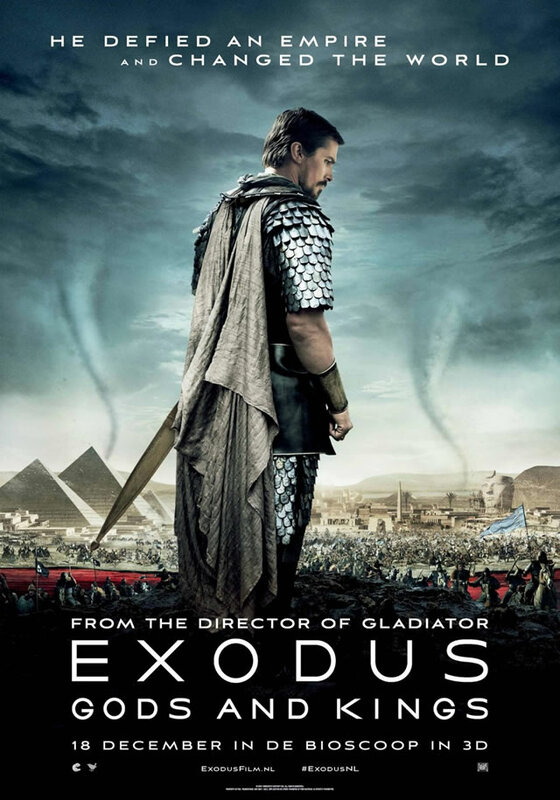 I was intrigued when I saw the first trailer for Exodus: Gods and Kings. The cast included Christian Bale, Ben Kingsley, and Sigourney Weaver. It was from the director of Gladiator (one of my favorite movies of all time)! It was going to be epic. But then I watched it last night. Ridley Scott put together an epic film, to be sure. It was 2 hours and 30 minutes and was really action-packed. And, while it contained characters who shared names with biblical characters and had a similar story to the biblical story, it was clearly a movie “based on the biblical story” rather than a movie version of the Bible. I was surprised at how much the movie differed from the Bible. 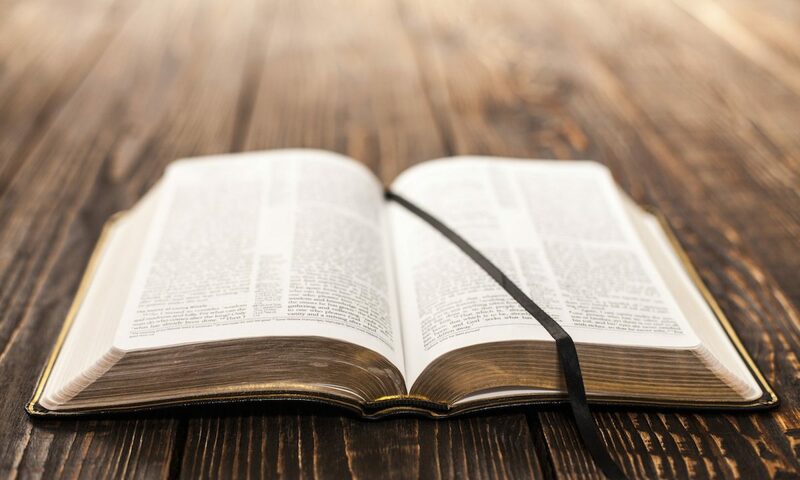 While some stories (like Noah) are relatively short in the Bible, the Exodus story as told in the movie is covered by TWENTY (20) chapters in the Bible. The biblical narrative contains narration, dialogue, intrigue, drama, death, you name it! There is really no need to change the story to make it compelling – it already is. God is represented by a tantrum-throwing 10 year old. Faith and the supernatural is present but is downplayed. Moses’s encounters with God occur after he’s in an accident and receives a serious blow to the head, calling into question the validity of his visions. All in all the film was entertaining. It CERTIANLY wasn’t the Bible. If you do watch it, don’t go in thinking it represents the biblical story. It could, though, be a good entry point for engaging non-believers in conversation about God, faith, and the Bible. As always I welcome all conversation, whether you agree or disagree. Just keep all comments civil and polite. Thanks! Hi Chris! I found your analysis of the film interesting. I’m glad I saved my money—for the reasons you outlined. I,too,never imagine that Hollywood will shed any valuable light on the understanding I already have of biblical stories because I have been disappointed so often. Maybe next time! On a totally different note—– Are you now settled in Meridian?? Do you have a home? Will you be living on base? Saw that the temp in Meridian this afternoon was 96 degrees F. Way too hot if the humidity is high!! Well, actually just plain way too hot!!! You know I will pray for each of your family members as well as for you. Enjoy being in the midst of your loving family–reunion is a lovely concept!! I liked the movie “Noah” for the most part. I was upset with them adding the bit about the bad guy getting on board. That ruined the whole movie for me. Previous PostPrevious Dear Christian, How Can You Be in the Military?! Next PostNext Target Wants to Sissify Your Boys (but so does Jesus)!